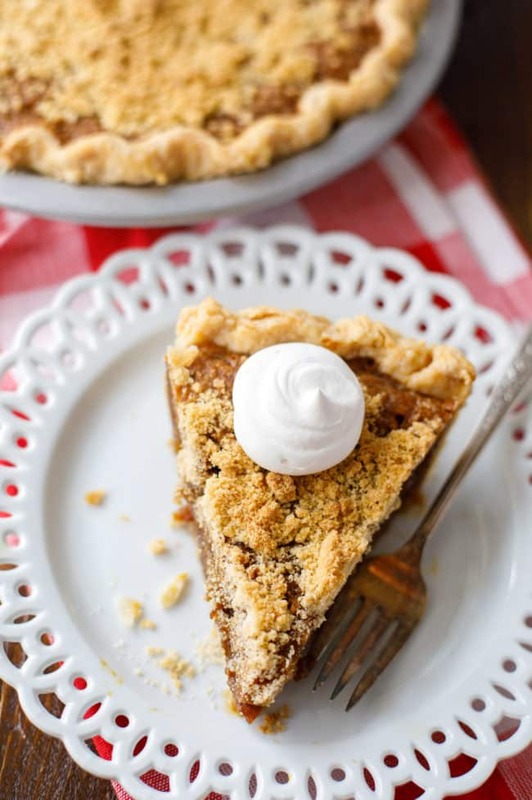 This delicious Amish shoo fly pie (also known as shoo-fly pie and shoofly pie) recipe was adapted from an authentic Amish cookbook. This is the BEST shoo fly pie recipe ever! 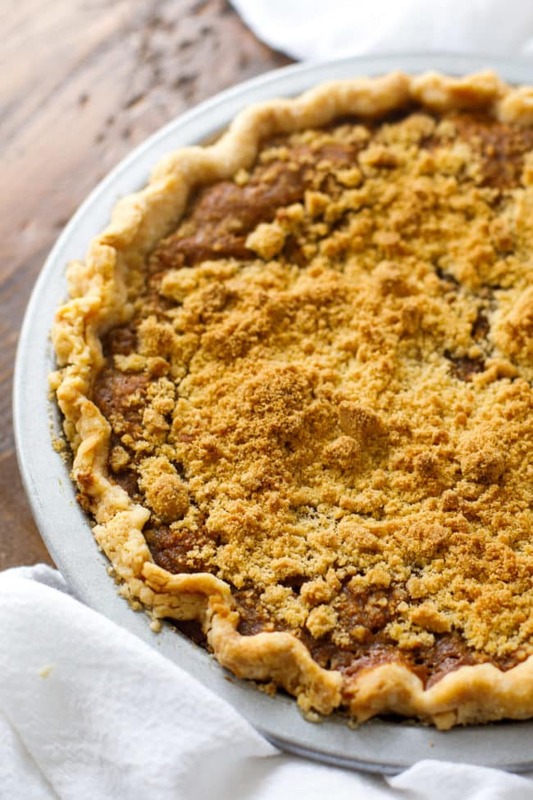 Have you ever tried authentic, homemade Amish shoo fly pie? It’s sweet and uniquely delicious. 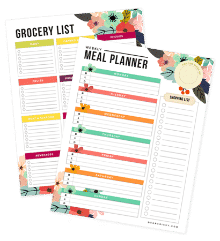 Since my family often traveled to Amish country here in Ohio (Holmes County), we always picked up Amish cookbooks. 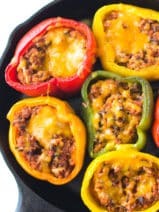 I love making Amish recipes! There are usually three or four different versions of shoo fly pie in each of these cookbooks, and each one is different from the next. After testing this pie recipe at home and making a few substantial tweaks, I think I can finally say that I’ve landed on the best shoo fly pie recipe. What is Shoo Fly Pie? 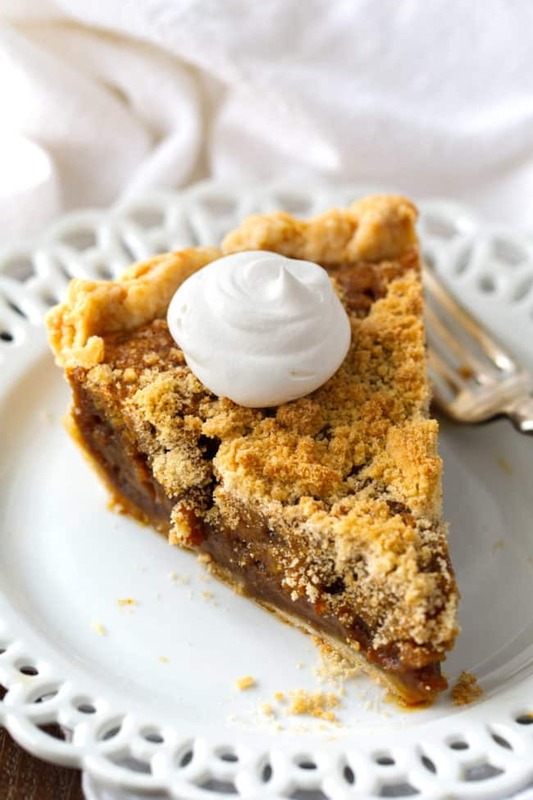 Shoo fly pie is an authentic American pie that comes to us from the Pennsylvania Amish and Mennonites, and the Pennsylvania Dutch. Shoo fly pie was first baked in the 1880’s and Amish families enjoyed it with strong black coffee for breakfast. 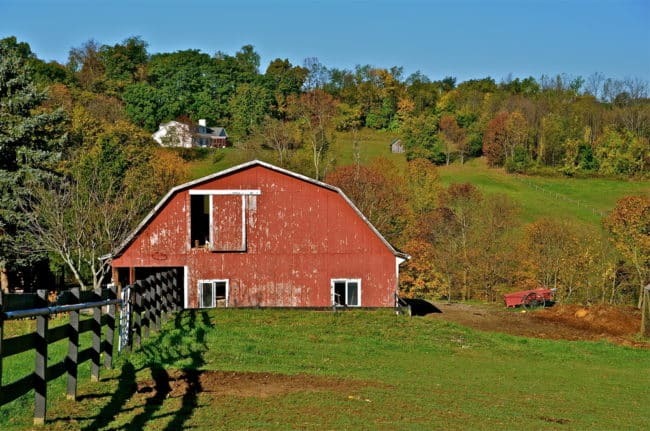 While most people’s minds might go immediately to Lancaster County, Pennsylvania when they think about Amish communities, we have a rather large community of Amish right here in my home state of Ohio. 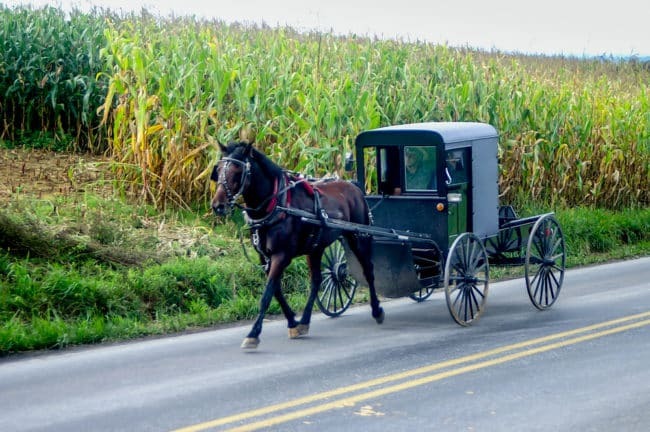 In fact, if you’re ever looking for a great family trip to take in Ohio, a weekend in Amish Country is a great experience. Personally, I love taking my camera with me on our trips to Amish Country. The land is so gorgeous and there are ample opportunities to take some really beautiful photos. It almost makes me want to ditch my devices and live like the Amish. Why is it Called Shoo Fly Pie? As the very earliest (Amish and Mennonite) settlers came to North America by boat, they brought with them the staples of their diet—long-lasting, nonperishables that would survive a long boat trip. 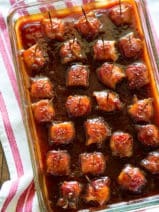 These staples were flour, brown sugar, molasses, lard, salt, and spices. Arriving in the new land during late fall, they had to live pretty much on what they had brought with them until the next growing season. The women, being master of the art of “making do,” concocted a pie from the limited selection that could be found in the larder. This resourcefulness led to the creation of shoo fly pie. As to the actual reason for the name, it is supposed that the pie and its sweet, sticky filling had to cool outside and it attracted lots of flies and other bugs. Hence it was called SHOO FLY pie! 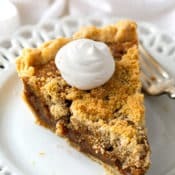 You’ll see a lot of talk about wet-bottom shoo fly pie vs. dry-bottom shoo fly pie when you’re researching this recipe online. So, which is better, and which type of shoo fly pie is this? Well, I guess you’d consider this a wet-bottom shoo fly pie, because it is a bit wet on the bottom layer. That’s really what makes this shoo fly pie recipe so special. 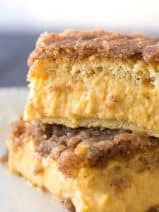 The top layer is a crumb topping, and then you’ll find the molasses mixture which creates a cake-like layer, and finally, the bottom is quite syrupy and sweet. If you have a sweet tooth like me, don’t forget to try our peanut butter pie, coconut magic bars, and my easy cherry dump cake. I’ve provided you with my favorite homemade pie crust to for your shoo fly pie, but you can always cheat and use a store-bought prepared pie crust. I won’t tell! Some shoo fly pie recipes are not very sweet at all and work better as a breakfast. This is a very sweet and dessert-like shoo fly pie that my family goes crazy for! Note to be very careful when placing your shoo fly pie in the oven. The filling will be very liquid and could easily spill. The filling will set up during baking. I hope you love this Amish shoo fly pie recipe as much as my family does! This authentic shoo fly pie is a delicious Amish family recipe that you’re sure to fall in love with! In a medium bowl stir together the flour and the salt. Add the cold vegetable shortening, incorporate into the flour using a pastry cutter or 2 forks until the shortening is evenly crumbly. Cut in the cold butter. It’s important not to overwork, there should be some smaller and some larger chunks. Add 2 tablespoons of the ice water and toss. Add more water a tablespoon at a time just until the dough holds together when pinched. It still may look dry and crumbly. Transfer to a floured surface, fold the dough into itself until all the flour is incorporated into the fats. Shape into a disk about 1 inch thick. Wrap tightly in plastic wrap and refrigerate for at least 1 hour to rest or up to 3 days before rolling. When ready to roll, remove the plastic wrap from the disc. Lightly flour your work surface and your rolling pin. Start from the center of the disc using gentle force, rolling in all directions, turning the dough in quarter turns as you go to prevent sticking. If any sticking occurs lightly flour the surface. Roll to about 13 inches. Starting on one end, roll the dough around the rolling pin and transfer to the pan. Trim and shape as desired. Set in the refrigerator while preparing the filling. 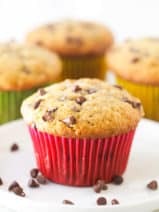 Stir together 1 cup of flour and ½ cup brown sugar until well blended. Cut in the vegetable shortening with a pastry cutter or rub in with fingers until small crumbs form; set aside. Dissolve 1 teaspoon cornstarch into 1 cup of very hot water; set aside. In another bowl, mix together the molasses, corn syrup, brown sugar and the eggs until well combined. Stir in the water and cornstarch mixture, mix well. Pour half of the syrup mixture into the chilled prepared pie crust. 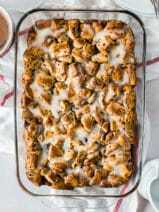 Top with half of the crumbs and pour in the rest of the syrup mixture, evenly top with remaining crumbs. Carefully place on the bottom rack of the oven and bake for 10 minutes at 400 degrees. Turn down oven to 350 degrees and bake another 45 to 50 minutes. Remove from oven and place on a rack to cool. The filling is very watery and will firm up as it bakes.